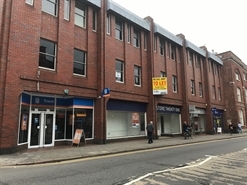 The space is available on a new ten year full repairing and insuring lease with an upward only rent review at the fifth year. 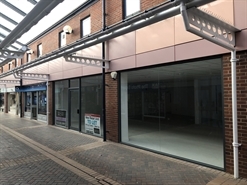 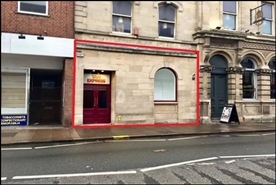 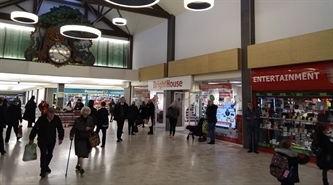 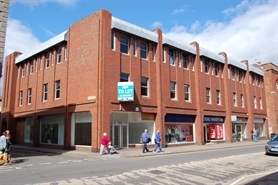 The premises have excellent visibility to the main A52 on the western side of Grantham Town Centre. 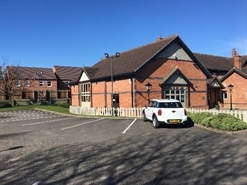 The Play Barn is attached to the Muddle Go Nowhere Restaurant which is unaffected. 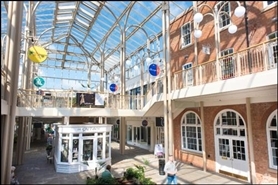 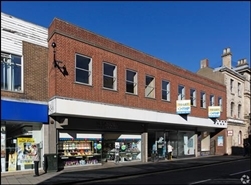 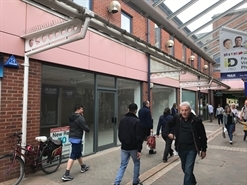 The subject parade occupies a prominent position on the High Street, and is in close proximity to the George Shopping Centre. 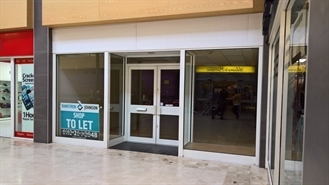 Occupiers in the parade or nearby include Clarks, Co-operative Travel, Edinburgh Woollen Mill and Pizza Express.